We are so excited to announce the latest member of the Utah Woolen Mills Family - Ermenengildo Zegna! 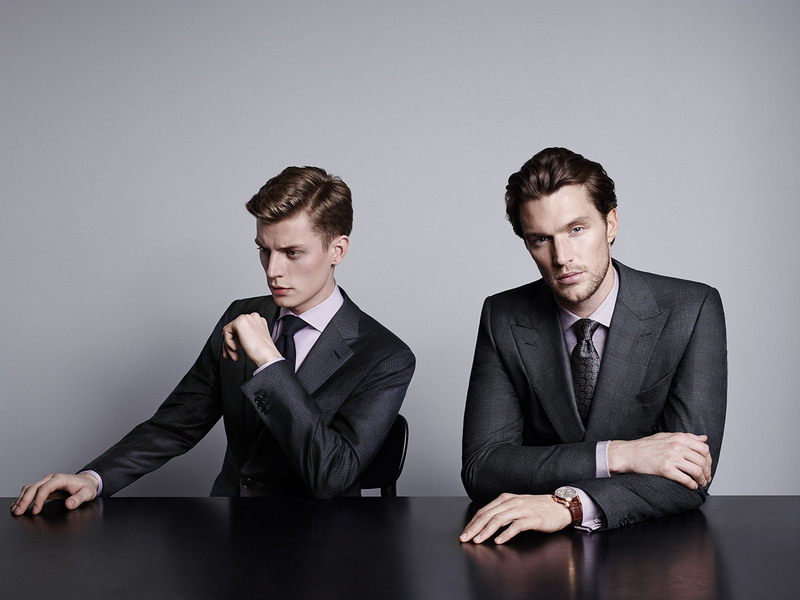 Zegna is one of the largest menswear companies in the world and we are so pumped for them to join our line up. Having never been sold in Utah, and also bring the first new account for them in 5 years, we think you'll really love what we are bringing! Starting in 1910, Zegna quickly gained popularity for their beautiful fabrics produced by their mills. It wasn't until 1966 that they hired in house tailors and began producing their own suits with their fabrics. In 1973 Zegna was one of the first Italian brands to internationalize their production, opening factories in Spain in 1973 and Switzerland in 1977. During the 1980s, the company opened flagship stores in sixteen different countries. Enough about the past, let's talk about the present. 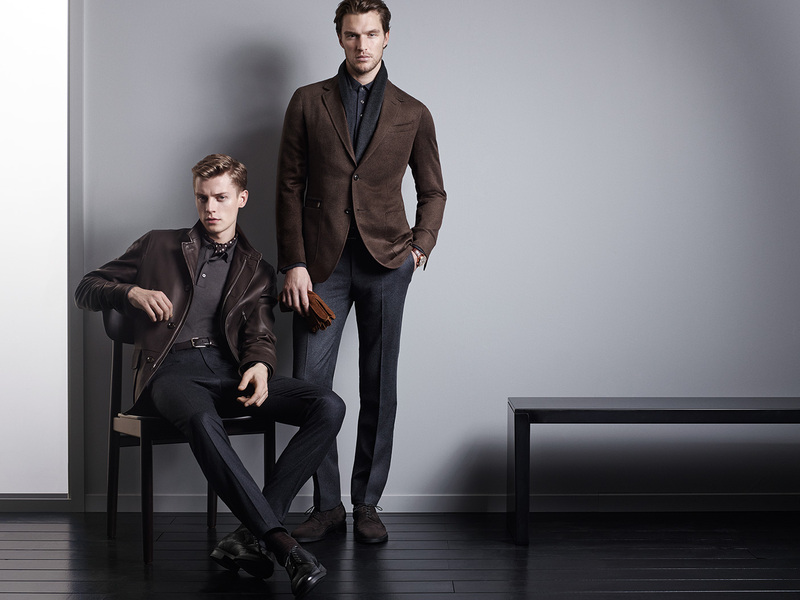 One of the things that Zegna has become most known for is their incredible sportswear. With incredible leathers and wools, cashmeres and merinos they are truly a brand you can wear every day of your life. We have decided to buy heavily in their sportswear (pictures of what is coming in the Fall will be on our blog soon). Our official launch date of Zegna is going to be September 22nd in connection with another surprise (can't give away all of our secrets, but we promise you are going to like this one). By then we will have their full line in the store - suits, sportcoats, outerwear, shirts and ties. We will also have available the following season swatches for MTM suits.